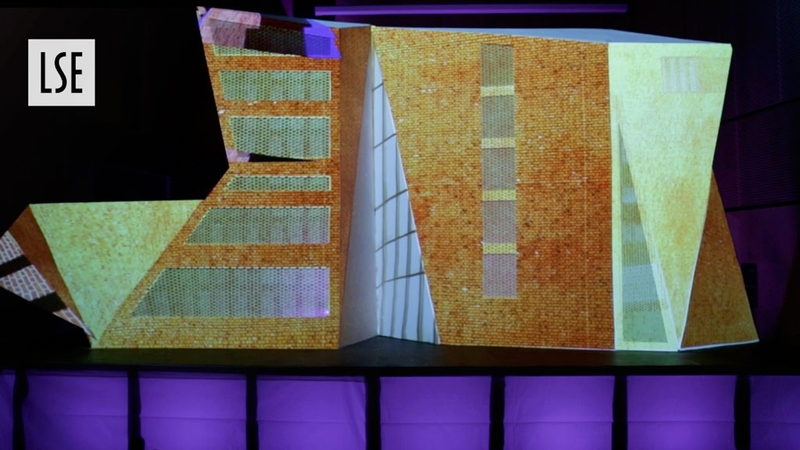 A few years ago the London School of Economics (LSE) and the LSE Students’ Union celebrated the official opening of the Saw Swee Hock Student Centre and we were invited to produce a projection mapped presentation. The set took inspiration from the fantastic architecture, echoing the triangular construction. The recently completed student centre was nominated for prestigious RIBA Sterling Prize for architecture. The projection mapping was supplemented with various lighting fixtures that were programmed to the content for spectacular effect.